Make it your responsibility as a leader to avoid breaking trust. That should be our goal as a business imperative. Restoring trust is extremely hard and sometimes impossible to get back 100%. Trust, ultimately is a human expectation before it is a business imperative. 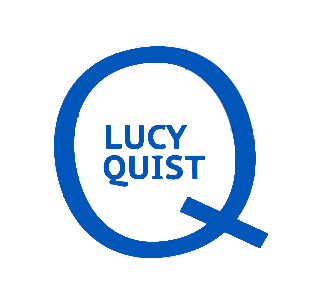 This was the crux of Lucy’s message at Columbia Business School on 18th November 2016 during a conference organized by the Sanford C. Bernstein & Co. Center for Leadership and Ethics to discuss the role of leadership in promoting an ethical culture — in both the workplace and society at large. The Sanford C. Bernstein & Co. Center for Leadership and Ethics serves as a forum for thought leadership around teaching and research on the ethics and governance challenges confronting current and next-generation business leaders.